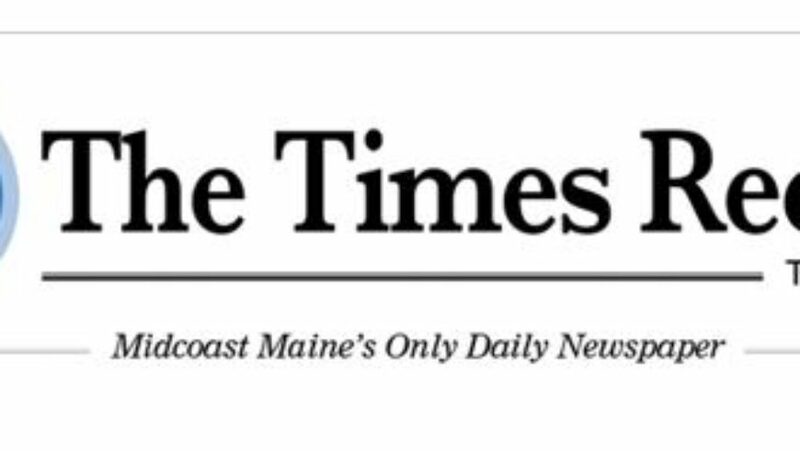 Family Focus School Age Care in the MSAD 75 or Brunswick School District. Vote for Family Focus today! Have your friends vote for us! 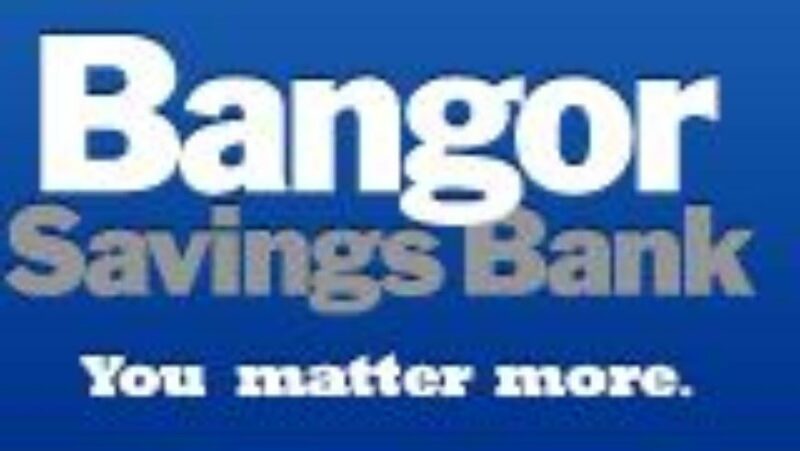 Click here Bangor Saving Bank for information. Thank You in advance! We have two locations so your children develop and grow through hands-on learning.